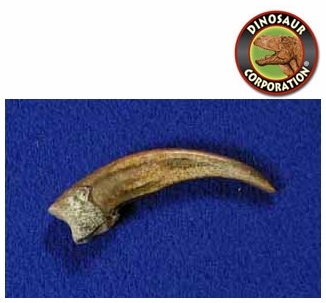 American Badger Hind Claw. Taxidea taxus. American badgers measure 20" to 35� in length and weigh 9 to 26 pounds. They have short, powerful legs, strong�yet sensitive�paws, and long claws, all of which help them with digging their prey out of burrows and excavating their own burrows.